Start with Fantasea Divers, Thailand's most respected diving company. 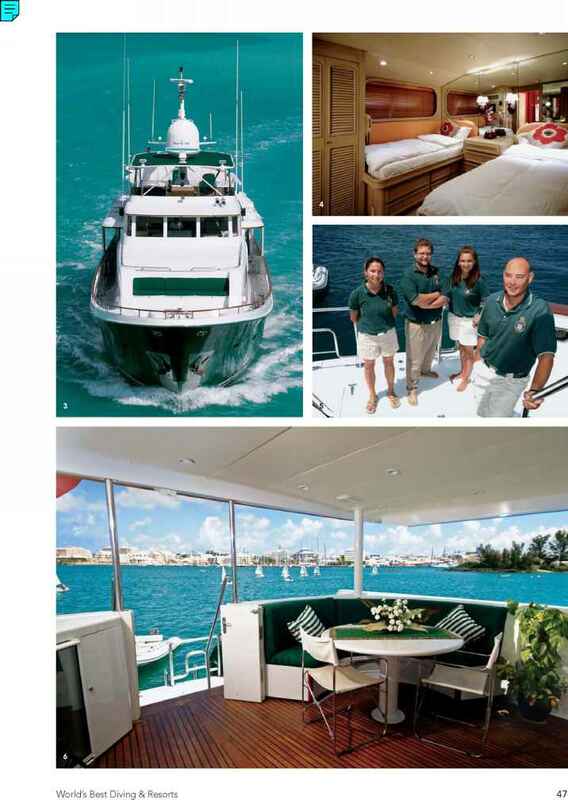 Add an amazing new live-aboard — a 100-foot steel-hulled vessel built by her own crew to such high standards that she is one of the only Thai live-aboards to carry IMO safety certification. Then add trip-of-a-lifetime itineraries that include the Andaman Sea, Thailand and Myanmar from November-May and Malaysia from June-October. 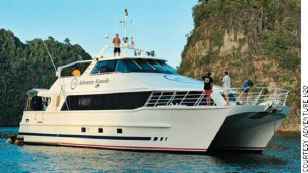 Andaman Islands cruises commence in February 2007. 16 guests in 8 spacious cabins, and you have Ocean Rover: 27 years of experience in one of the most luxurious dive vessels ever built.